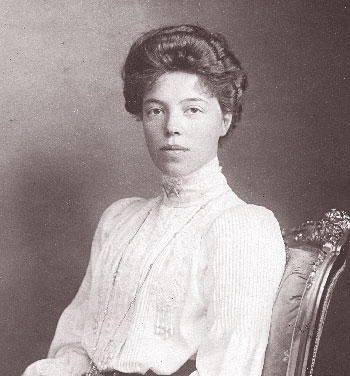 Olga Aleksandrovna Romanov, Grand Duchess of Russia was born on 13 June 1882 [1 Jun 1882 O.S.] at Peterhof Palace, St. Petersburg, RussiaG.3 She was the daughter of Aleksandr III Aleksandrovich Romanov, Tsar of Russia and Marie Sophie Frederikke Dagmar zu Schleswig-Holstein-Sonderburg-Glücksburg, Princess of Denmark. 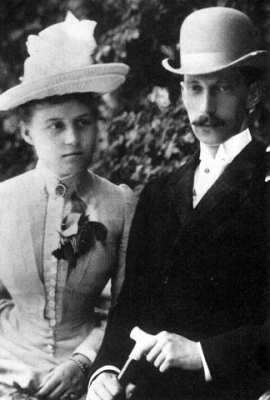 She married Peter Friedrich Georg von Holstein-Gottorp, Herzog von Oldenburg, son of Alexander Friedrich Constantine von Holstein-Gottorp, Herzog von Oldenburg and Evgenya Maksimilianovna Herzogin von Leuchtenberg, on 21 July 1901 at Gatchina, RussiaG.3 She and Peter Friedrich Georg von Holstein-Gottorp, Herzog von Oldenburg were divorced on 16 October 1916 by Imperial Ukase.3 She married, secondly, Colonel Nikolai Aleksandrovich Kulikovsky on 1 November 1916. She was also reported to have been married on 27 July 1901. She died on 24 November 1960 at age 78 at Toronto, Ontario, CanadaG. She was buried on 30 November 1960 at York Cemetery, Toronto, Ontario, CanadaG. 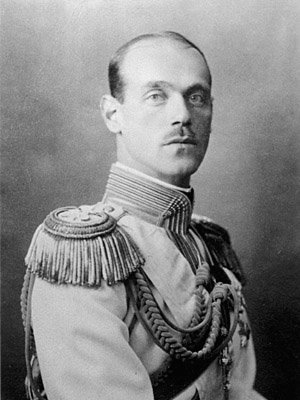 She gained the title of Grand Duchess Olga Aleksandrovna of Russia. [S12] C. Arnold McNaughton, The Book of Kings, volume 1, page 216. [S3] Marlene A. Eilers, Queen Victoria's Descendants, page 150. 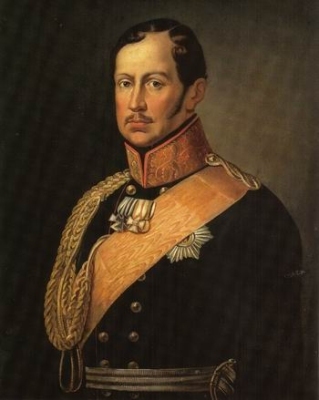 He gained the title of Grand Duke Boris Vladimirovich of Russia. [S12] C. Arnold McNaughton, The Book of Kings, volume 1, page 305. [S12] C. Arnold McNaughton, The Book of Kings, volume 1, page 48. She gained the title of Princess Alexandra of Greece and Denmark.